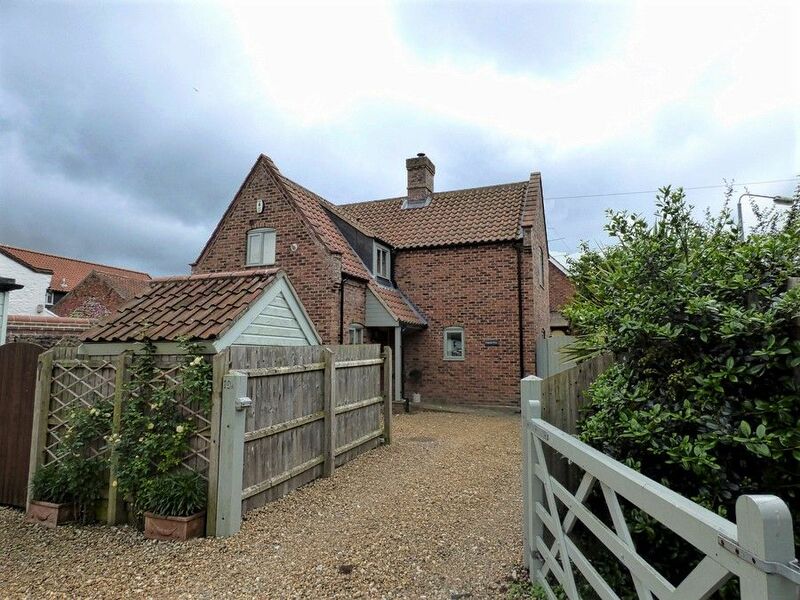 1 Waterhall Cottages is a well-presented cottage in an idyllic peaceful location, with far-reaching rural views and an attractive enclosed garden. 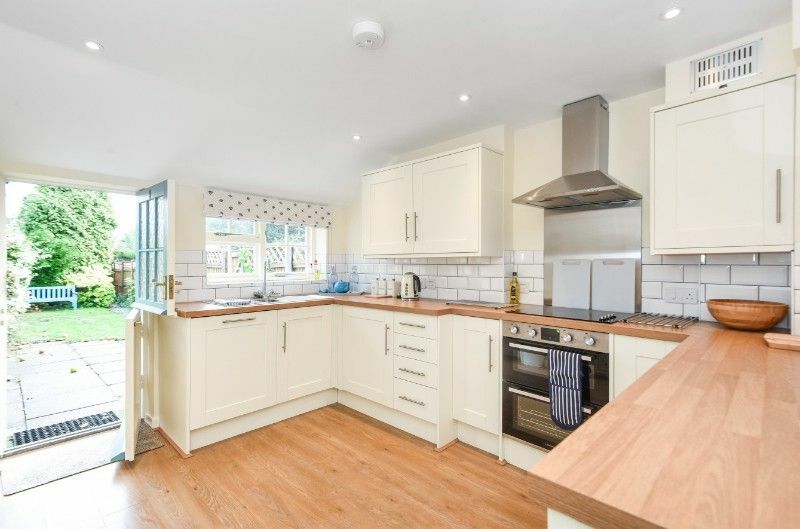 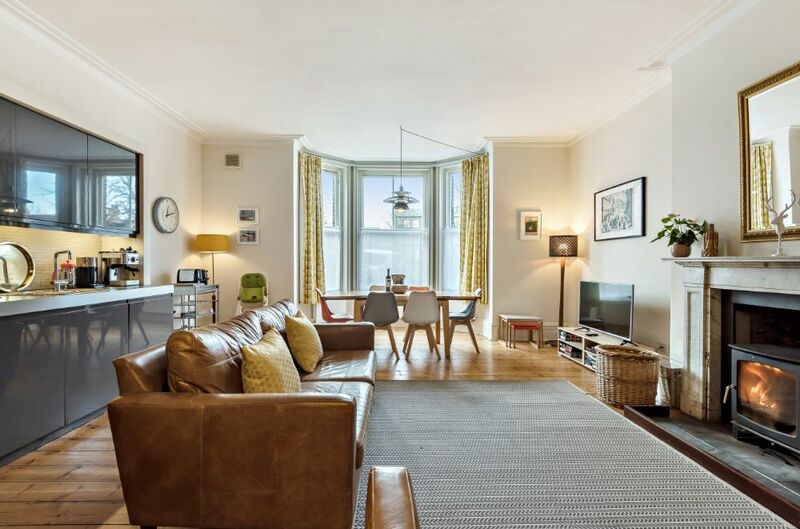 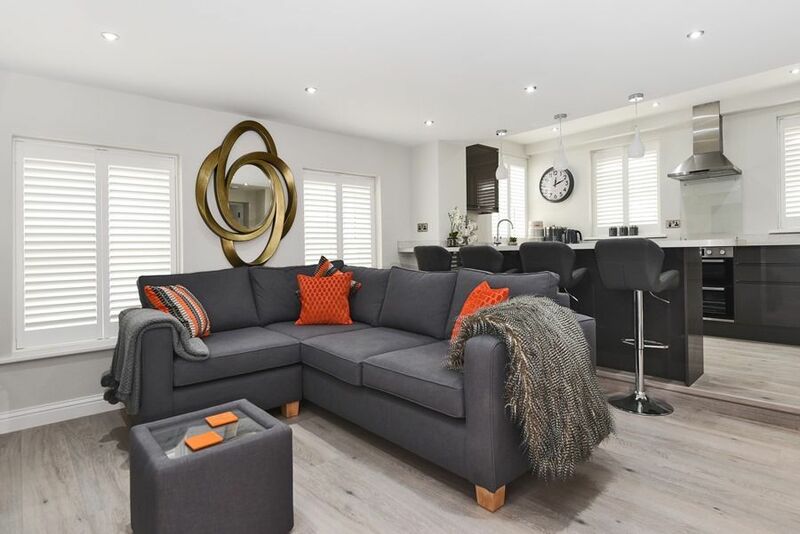 It has a spacious light and airy open plan living area, providing a sociable dining and kitchen area together with a comfortable sitting area. 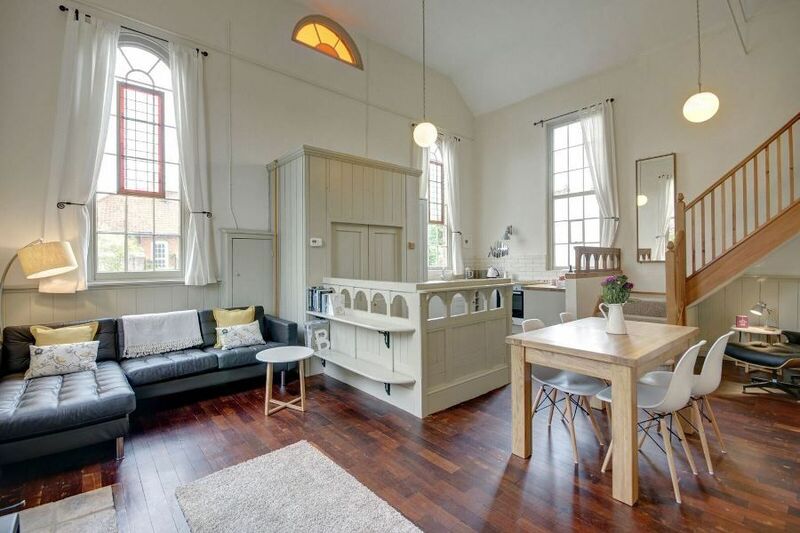 There's also the advantage of a separate study - perfect place to escape to! 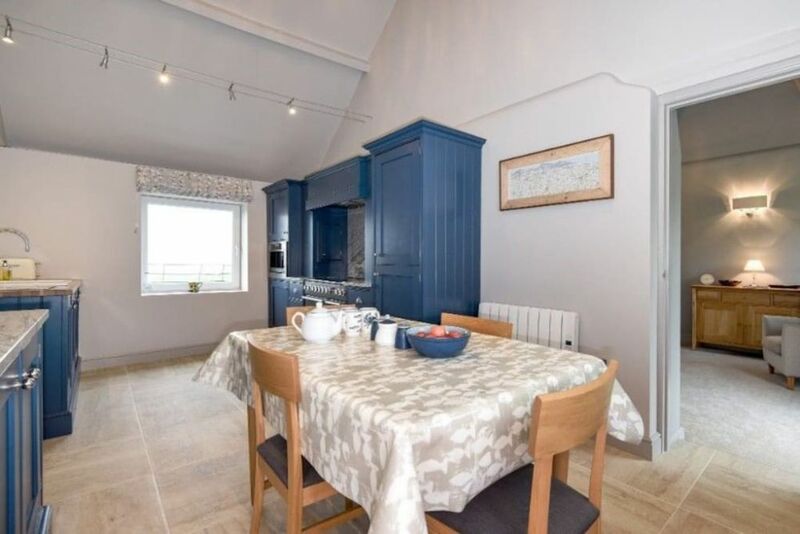 Upstairs are three lovely bedrooms with far-reaching countryside views: a master bedroom with an extremely comfortable super king-size bed and spacious en-suite bathroom, an attractive twin bedroom and a cosy single room which share a family bathroom. 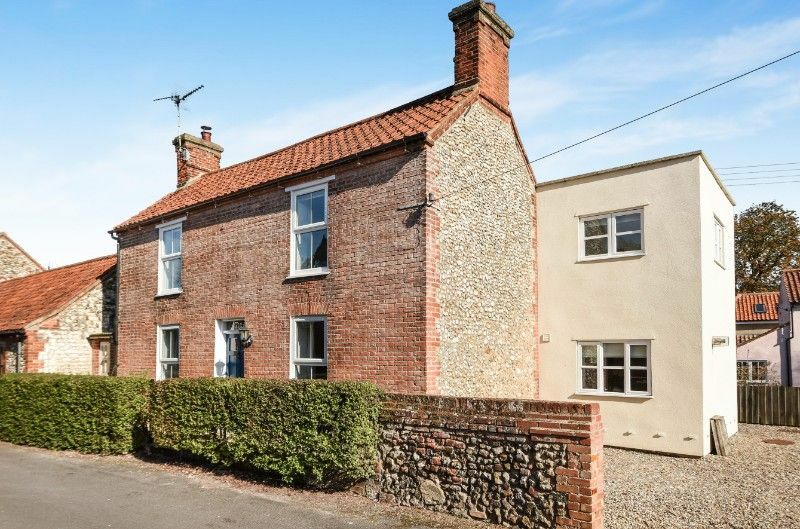 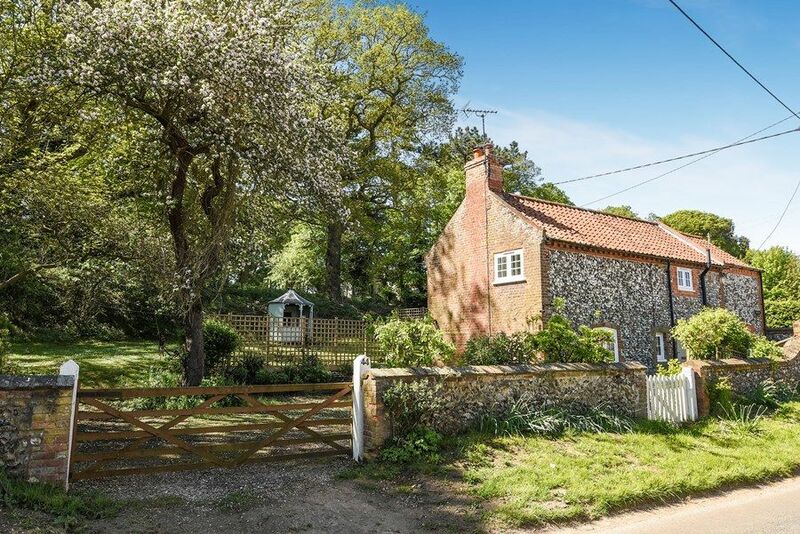 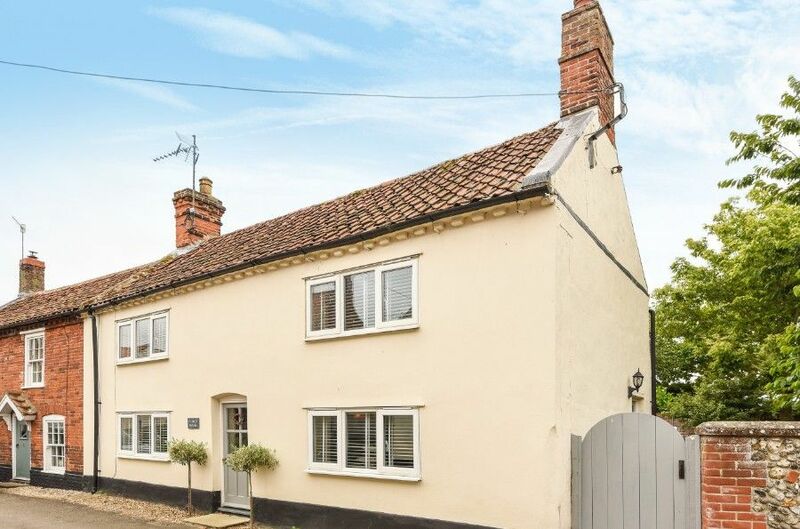 The cottage is located along a quiet lane in the village of Wighton, with countryside walks straight from the door, less than 2 miles to Wells-next-the-Sea and the beautiful Norfolk coast. 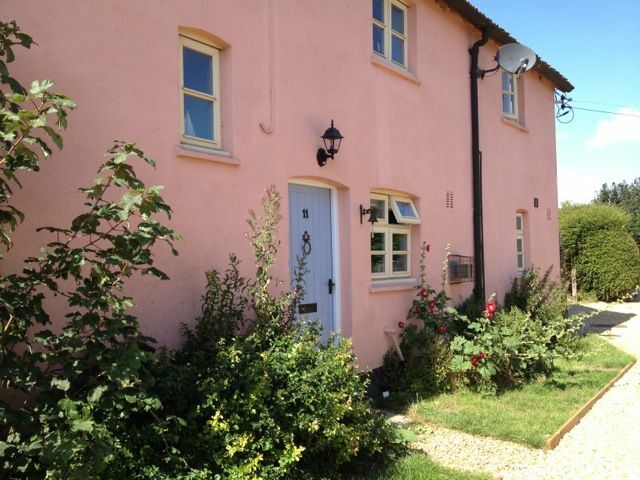 The Carpenters Arms is a rural pub which serves food and is a two minute walk from the cottage. 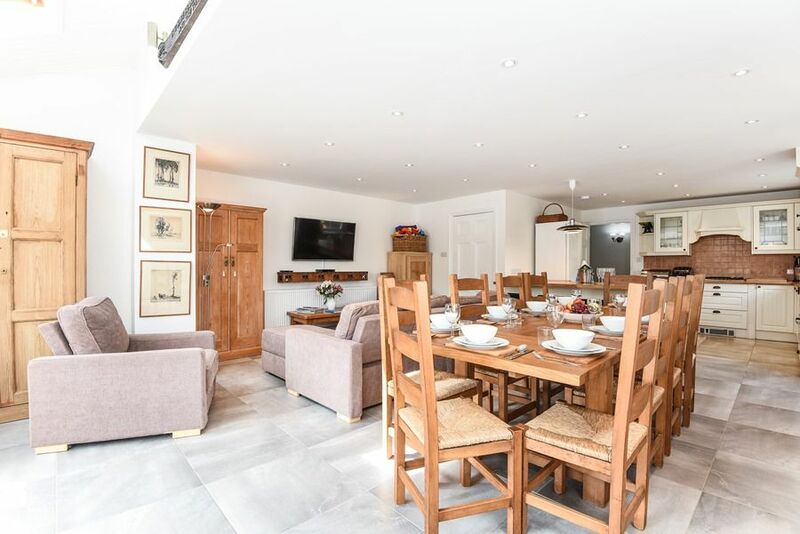 Byre Barn is an immaculately presented, single storey barn conversion which is light and airy throughout, having high vaulted ceilings with exposed white-washed beams. 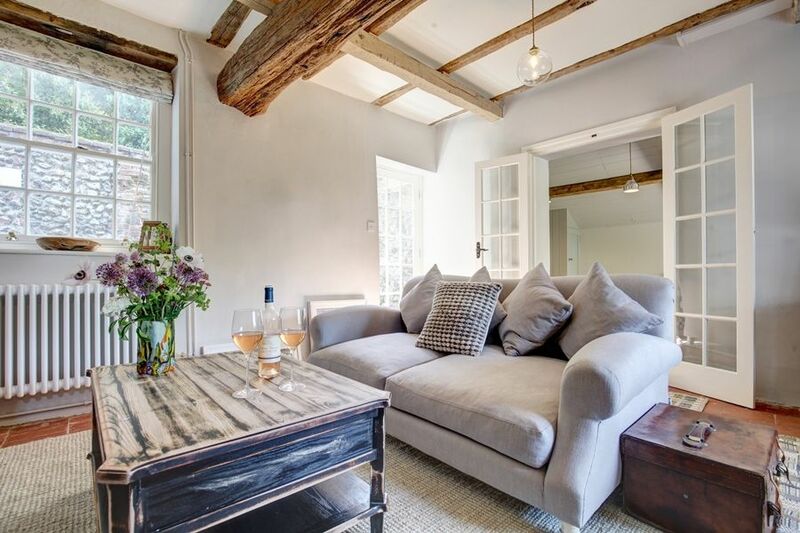 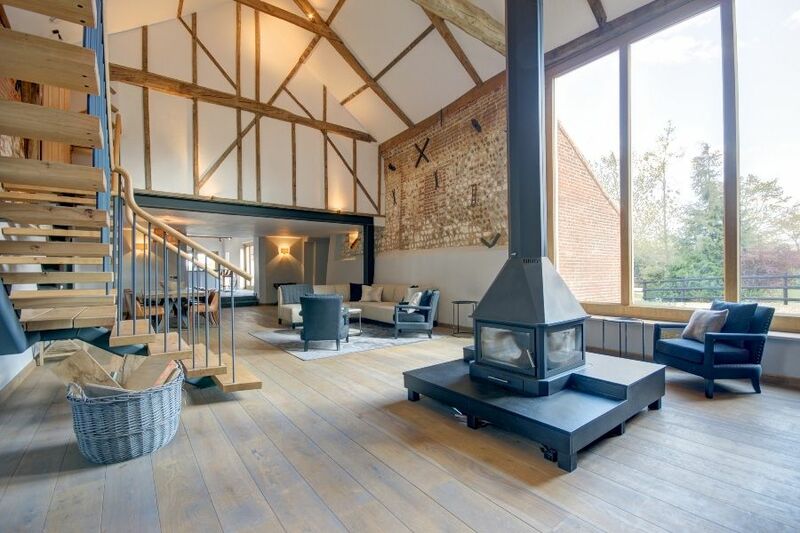 This spacious barn conversion has been tastefully decorated throughout, offering a luxurious hideaway for either one or two couples, with a huge fabulous master bedroom suite and a second super king-size en-suite bedroom. 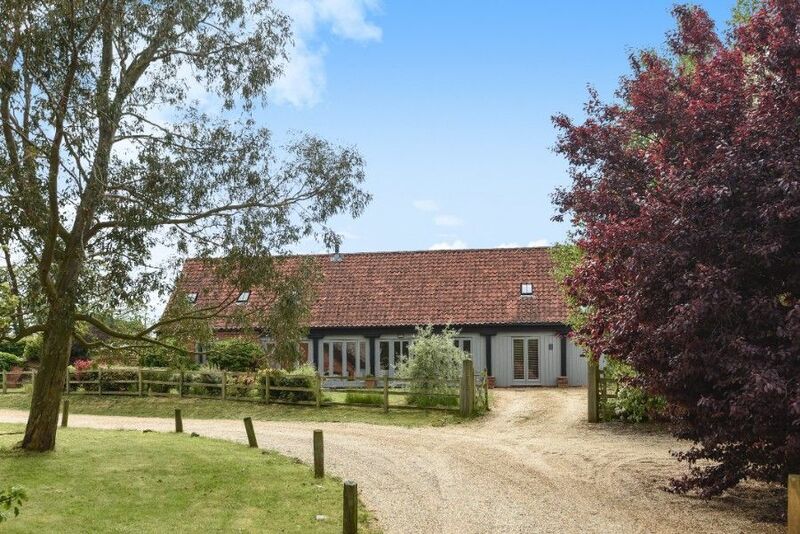 This superb barn is also perfect for less mobile guests, being all on one level and with plenty of space for wheelchair access. 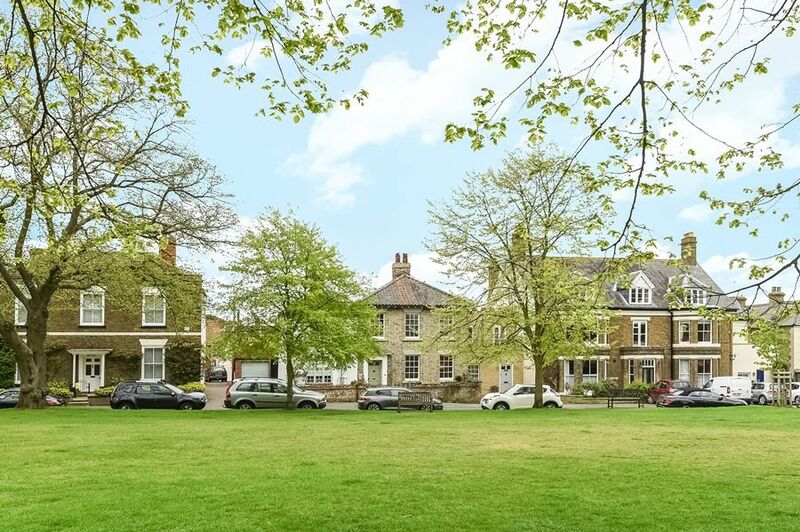 It looks out over a delightful wild flower garden with a west facing terrace, perfect for evening drinks! 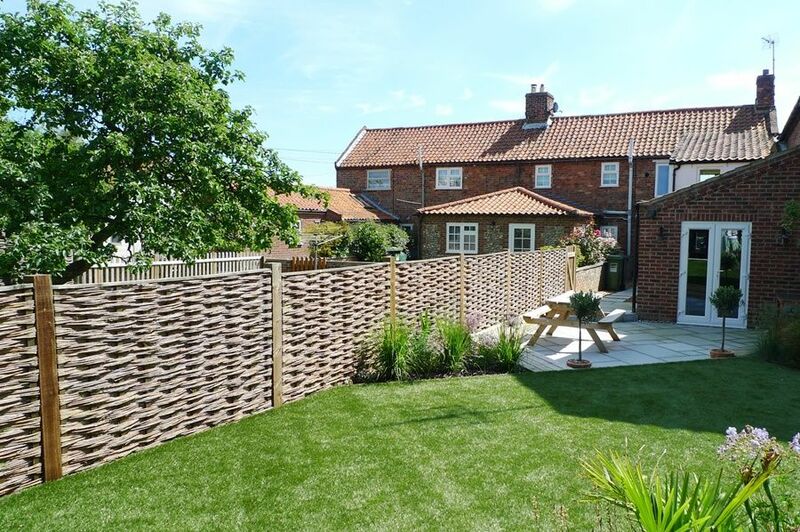 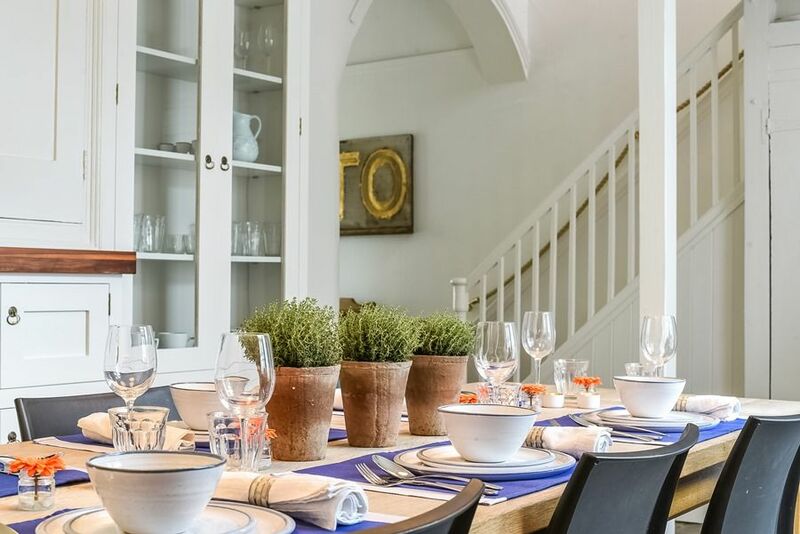 On the east side are attractive shingled courtyard gardens ideal for breakfasting al fresco. 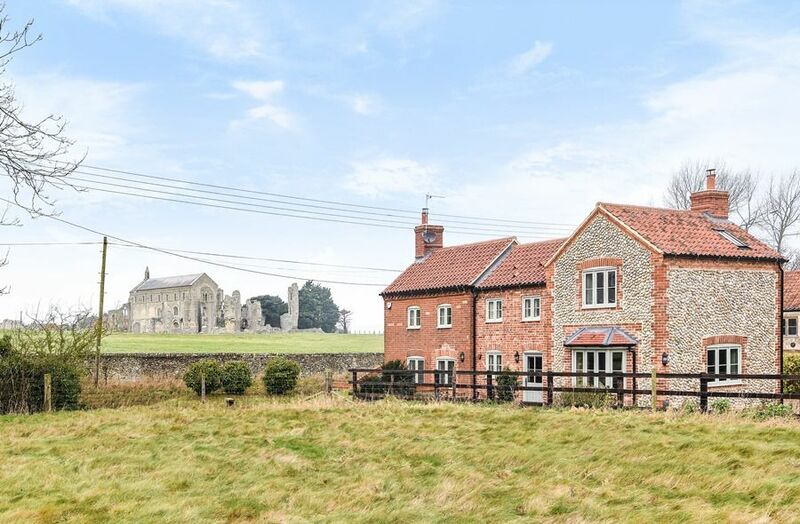 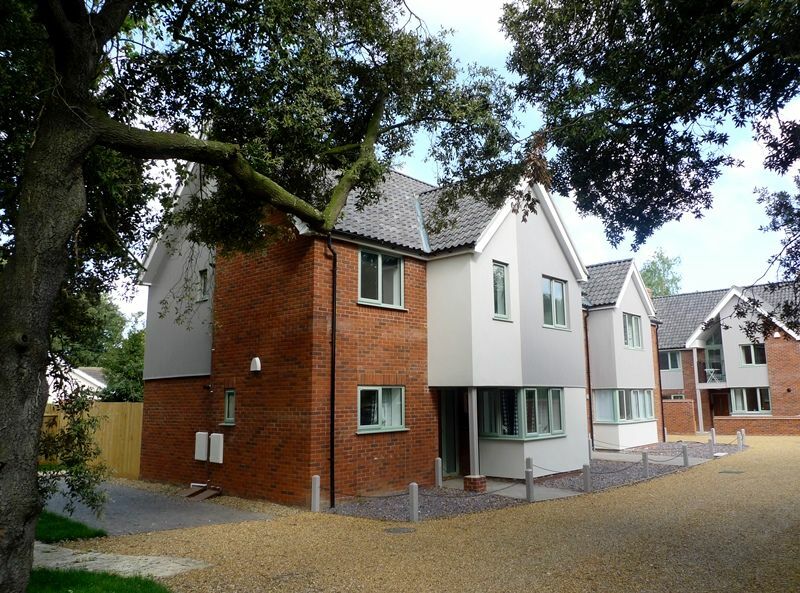 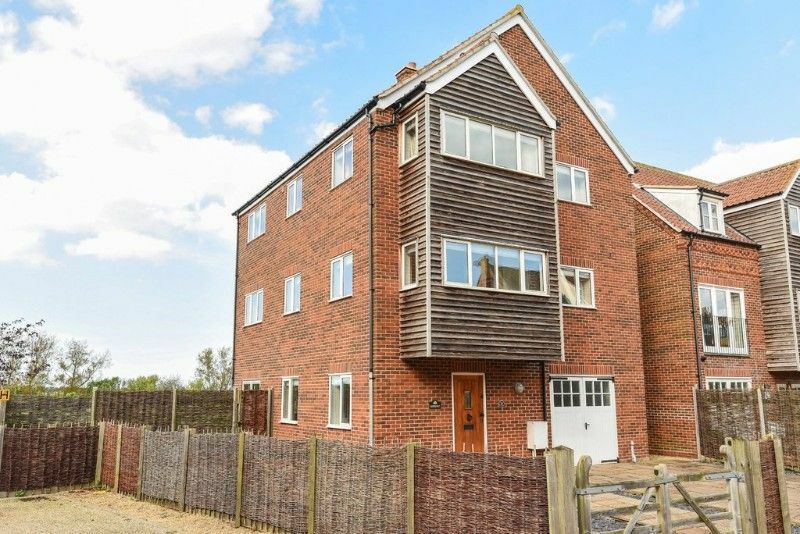 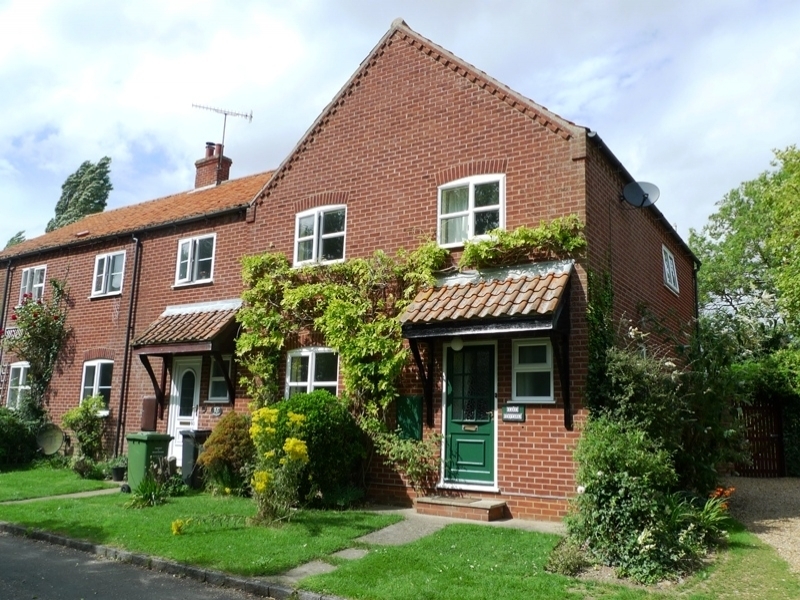 West Barsham is located 3 miles from the bustling market town of Fakenham. 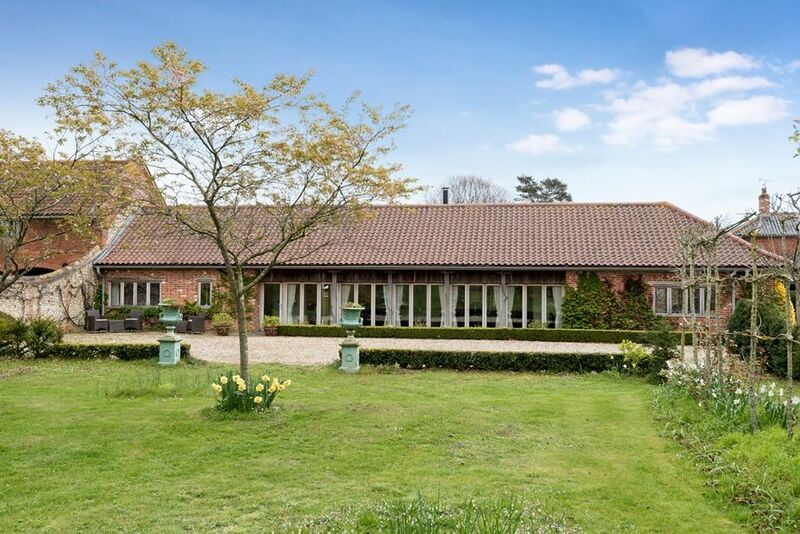 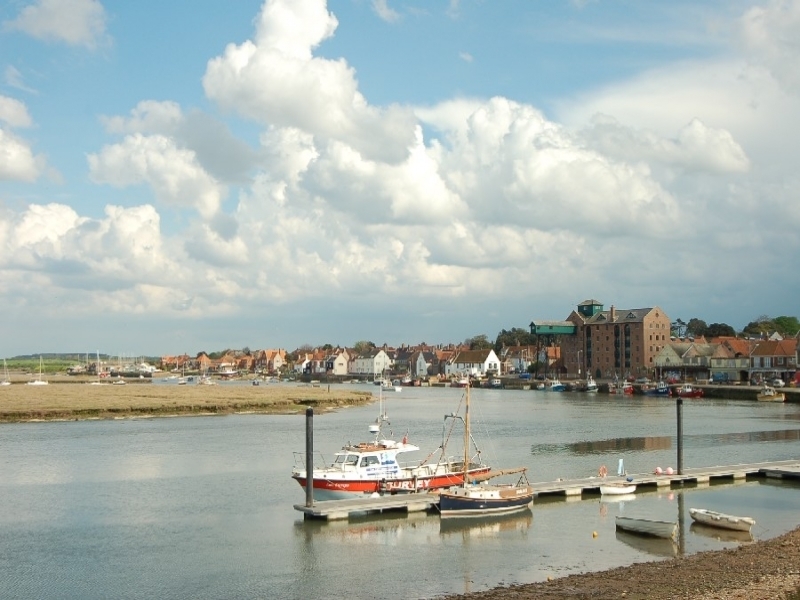 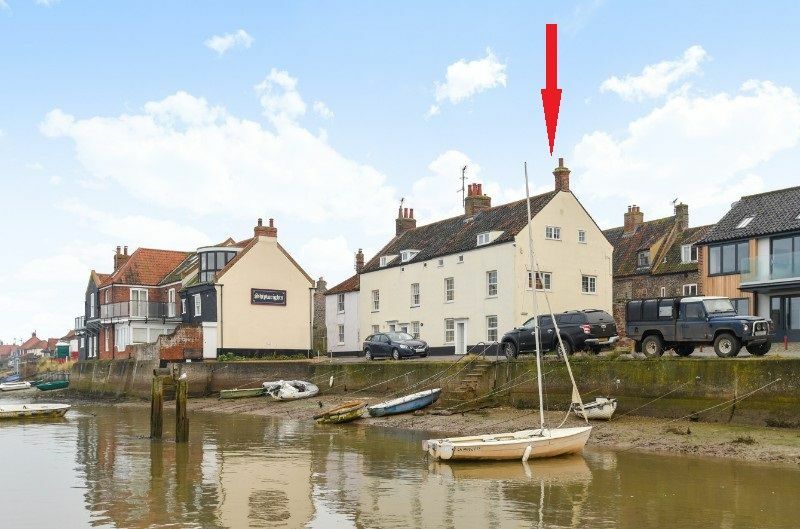 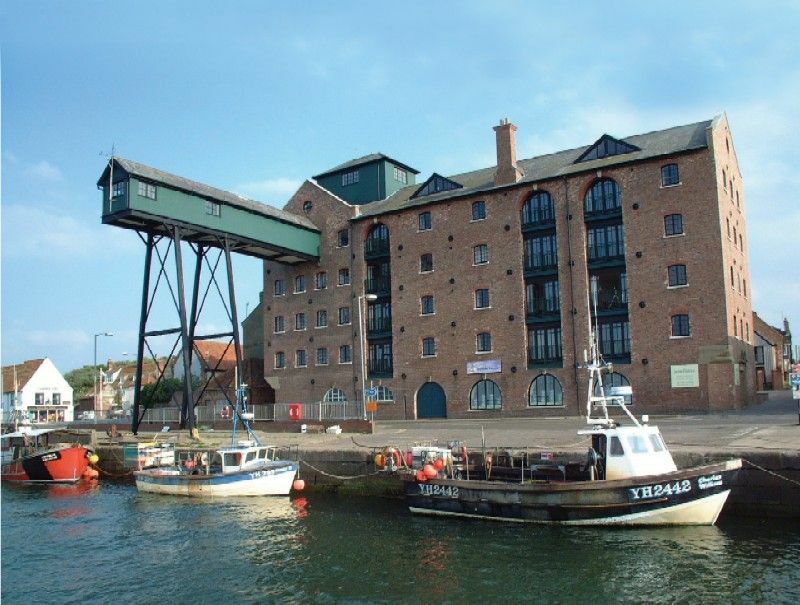 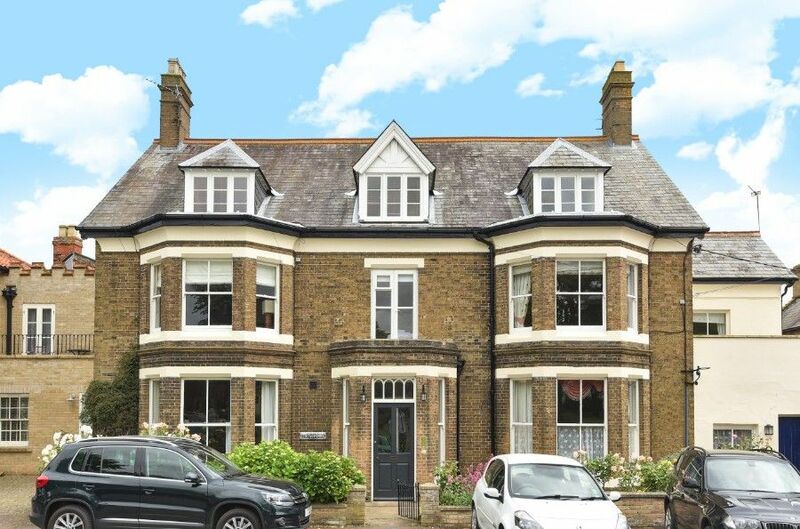 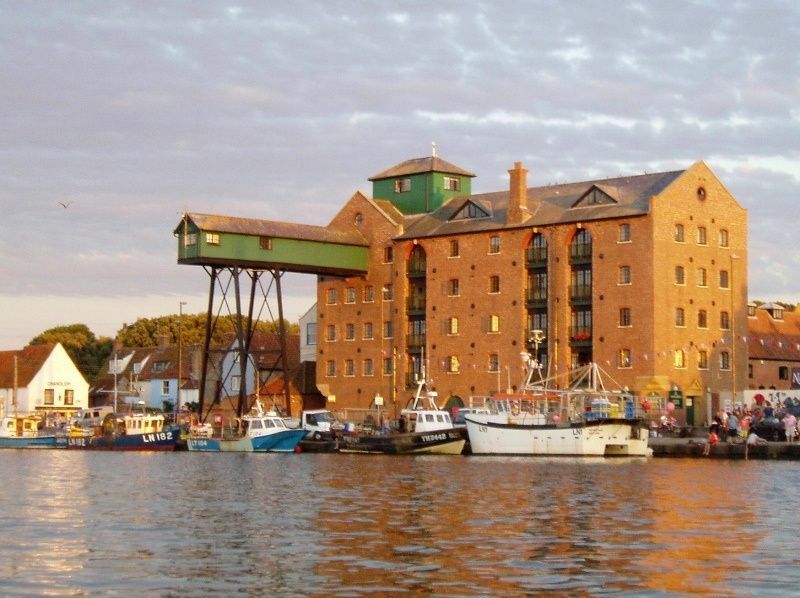 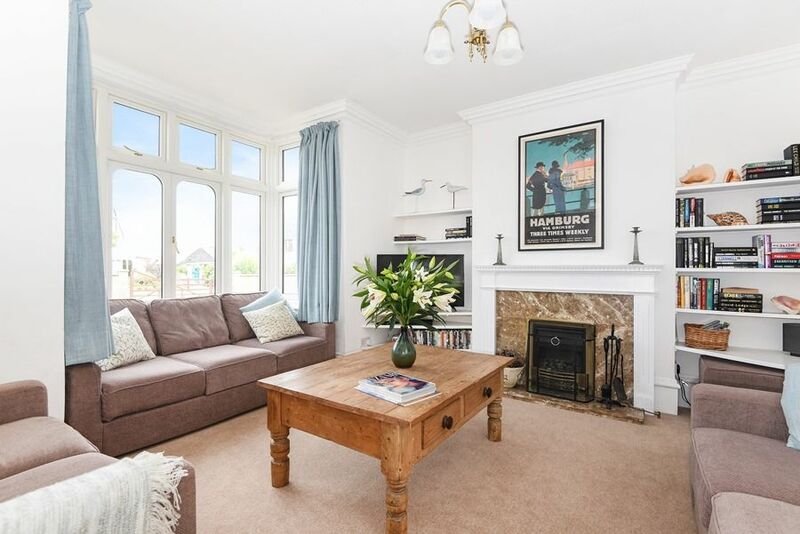 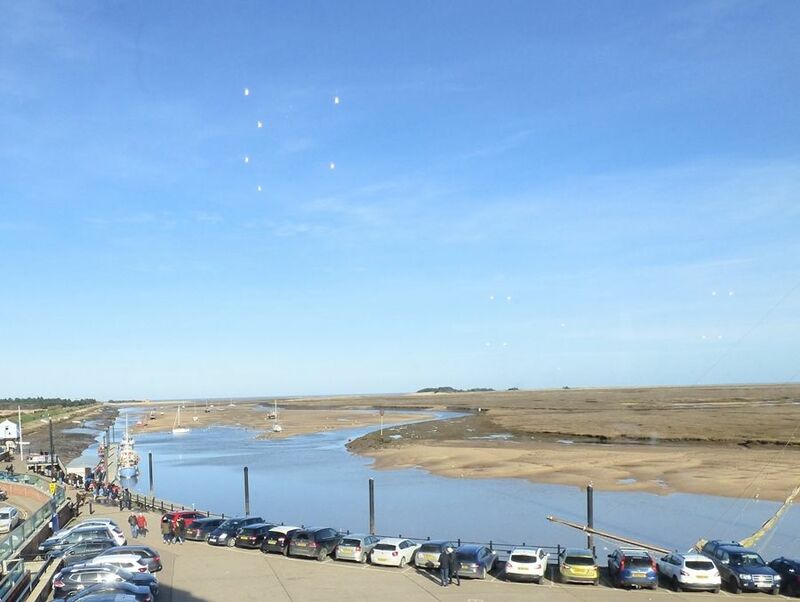 It is also located only 8 miles from Wells-next-the-Sea on the beautiful North Norfolk coast and 15 minutes drive from the charming Georgian village of Burnham Market.